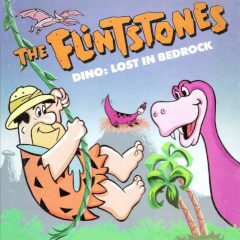 Discover the world of dinos and have fun with Flintstones. Just dodge enemies and lavas. The Flintstones is the incredible family that lived long time ago during the dino age. Well, let's see how interesting their life was and discover all secrets.